This Sauvignon Blanc is produced from the Los Espinos vineyards, which are based in the Central Valley of Chile. 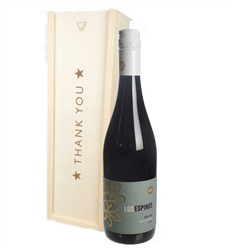 This is a crisp vibrant wine with hints of tropical fruit to the taste. 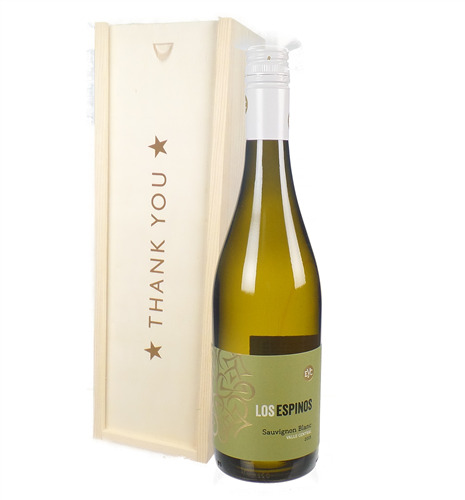 This Sauvignon blanc comes presented in one of our 'Congratulations' branded wooden gift boxes making it perfect to start the celebrations.